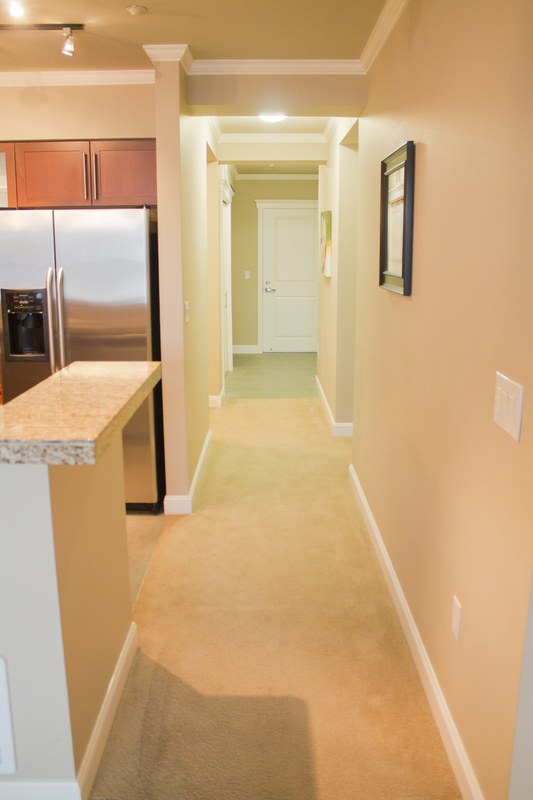 You’ll feel on top of the world in this upgraded premium unit on the 4th floor of Kirkland Central! This lovely 2 bedroom / 2 bath + den unit offers quality upgrades throughout: custom mill work, cased windows & doors, crown molding, baseboards, solid wood doors with magnetic door stops, decorator paint, and new washer/dryer. 2 decks and 3 dedicated parking spots! This well-run building has onsite management, strong reserves & no upcoming assessments. Across from the Heathman hotel, within walking distance to absolutely everything downtown Kirkland has to offer. Just in time for summer fun!